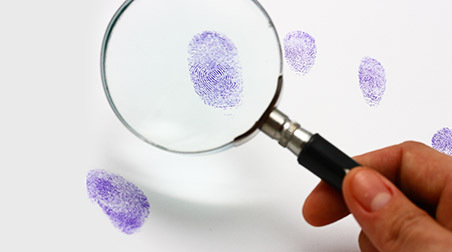 Are you in need of professional investigation services for your business? If yes call us at Michael McKeever PI right away. Be rest assured our services will create a huge difference in your business’s growth and stability. The truth is a secret agent running behind your organization automatically will offer different benefits which your company’s internal employees cannot. The different areas that we serve include New York, NY, NYC and Manhattan. To hire a new candidate in an office definitely is not easy particularly in the current age where you require trustworthy workforces for high level management. By hiring the services of our investigators you will be capable of running a background check for every candidate in order to organize a hiring process that is organized. Making big business investment decisions is tough. Often business owners face difficulty in ensuring that they are making the right step. Our investigators have the needed experience and skills and thus can ensure the right protection of your assets as well as at the same time boost up the reputation of your company in the market. Their experience and knowledge can help in mitigating all risk factors. Often employees are reported of performing theft activities especially for business essentials. Often they steal documents and sell the same due to which a business needs to pay heavy losses with regards to both revenue and reputation. Here the best trick will be in hiring the services of our investigators as they will help you in saving the image of your company in the market. In short, hiring the services of our investigators will offer your company with lots of benefits. They will keep your organization protected against fraud thereby ensuring a good reputation within the market. Hurry, call us at 212-226-0358 and book an appointment today. Investigation Services by Private Detective in Manhattan, New York (NYC), NY. Offering Domestic Investigations, Matrimonial or Infidelity Investigations by a Private Eye.